Moray eels come out to hunt at night, so we frequently see them out of their holes, swimming freely! Become a night diving PRO! Do your PADI Night Diver Specialty and become a knowledgeable and experienced night diver! At night the underwater world becomes more colourful, join us and you will see! 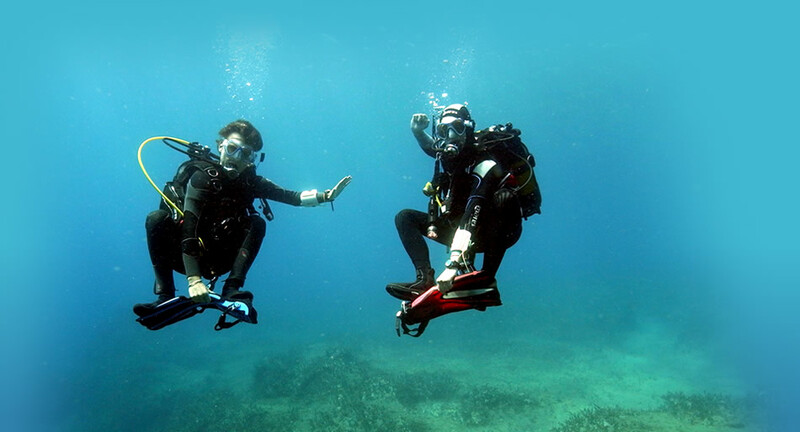 Before we take you night diving, we will do a day of diving with you to make sure your dive skills, in particular your buoyancy control, are good enough to safely go night diving.